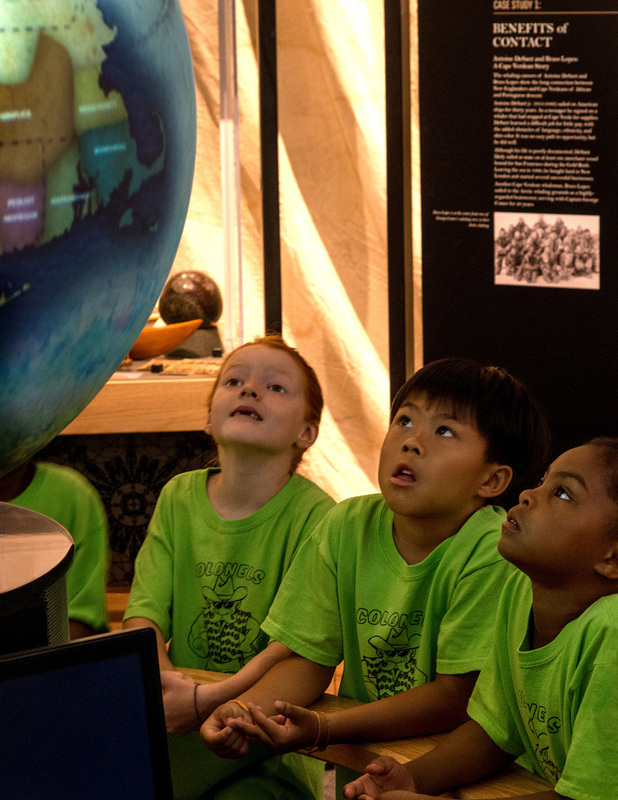 At Mystic Seaport you can choose from self-guided tours, guided Museum tours, planetarium programs, and additional on-site programs that include roleplayer programs, chantey sings, and boat tours. Please click on the links to the right for detailed program descriptions and rates. Once you know the type of program you would like to experience, choose three potential dates, make note of expected arrival and departure times, and either click the “Register Online” button to the right or call our reservations desk at 860.572.5322, ext. 1. Our reservation staff will work out your schedule and email a confirmation within five business days. Payment is due 30 days before your visit date. Please note there are no restrictions on booking dates for self-guided visits during regular Museum hours. We require at least three weeks advance notice for all guided tours, in-school, and virtual programs. You’ve picked the perfect program for your class and made your reservation. Now, prepare for the big day. Please see the links to the right with logistics and payment information. Want help organizing your chaperones and students? Please find some resources in the right-hand sidebar.